Wrightington, Wigan and Leigh NHS Foundation Trust is absolutely delighted to report that, in an assessment report published today by the Government, Wigan is the best in the North West for delayed transfers of care (DTOCs). For the past 18 months, the Borough has seen a positive steady decline in DTOCs. A DTOC from acute or non-acute care (including community and mental health), occurs when a patient is ready to depart from such care and is still occupying a bed. The reason for this great achievement is due to joint working between health, social care and third sector organisations in the integrated discharge team (IDT) on the Wigan Infirmary site. Wigan has been the lowest reporter for DTOCs in the Greater Manchester area for some time now, but today we are celebrating being the best in the North West. The IDT hub was implemented to bring together and co-locate several organisations in the borough to support discharge planning from hospital. Our aim is to reduce the number of patients who have received medical treatment and are ready to be discharged, but for some reason cannot, such as if they need care at home or alternative care. 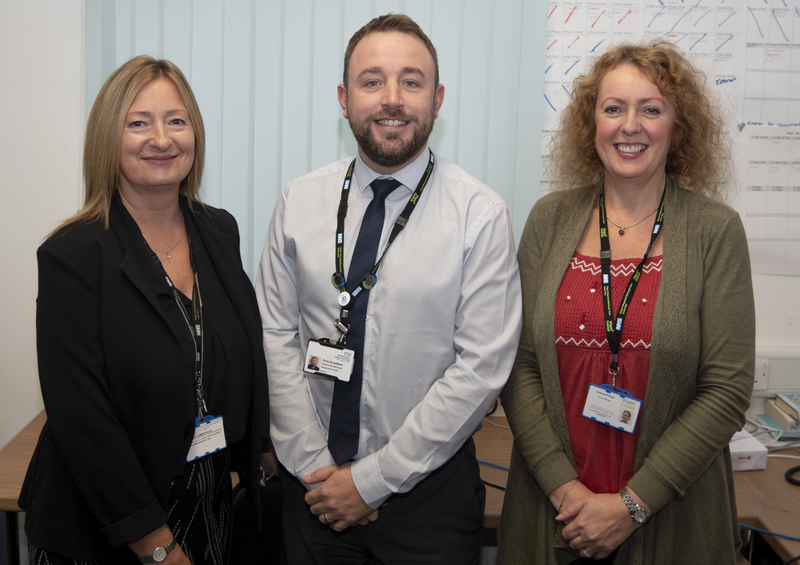 The team at WWL, including our partners in the community, have been working on improving the safe flow of patients through the Wigan Infirmary site for the last two years. This is especially important for our most vulnerable patients, who require that extra bit of care to be put in place before they can safely return home or to a place where their needs can be most appropriately addressed. Therefore, a team has been set up to improve the situation, so patients can get the care they need as quickly as possible. One key part has been to get patients discharged as early in the day as possible once they are medically fit. They can then go home or to a place of care with all the support they need. We in the IDT are totally committed to the “Home First” ethos ensuring safe and effective discharges for our patients from the acute hospital site.